Men's Firelight Full-Zip Mockneck Only $14.99! You are here: Home / Great Deals / Men’s Firelight Full-Zip Mockneck Only $14.99! Men’s Firelight Full-Zip Mockneck Only $14.99! Eddie Bauer just put this jacket on clearance so you can get it for a steal! 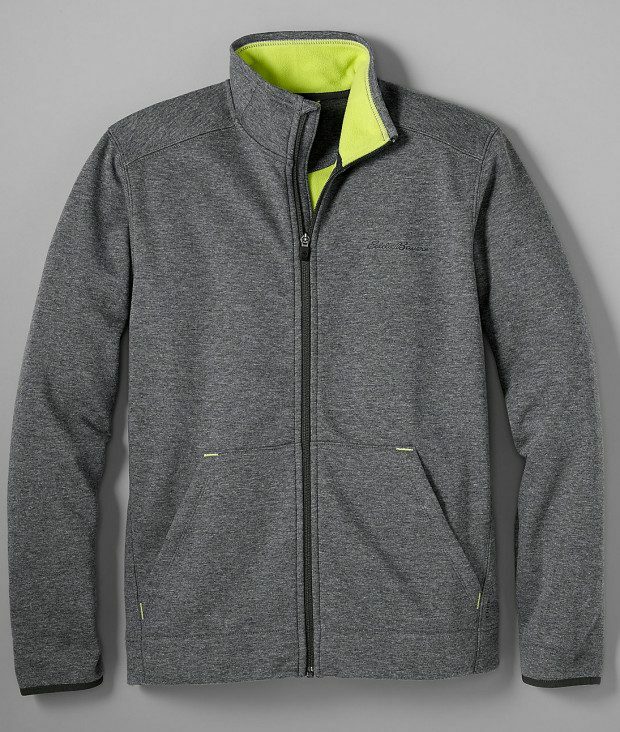 Pick up the Men’s Firelight Full-Zip Mockneck for Only $14.99 (regularly $80)! This is marked down to $19.99 but get 25% off your entire purchase with promo code AUGUST!